Recent polls show: Europeans want more independence from the United States, Germans in particular. However, Washington is still by far the preferred partner. 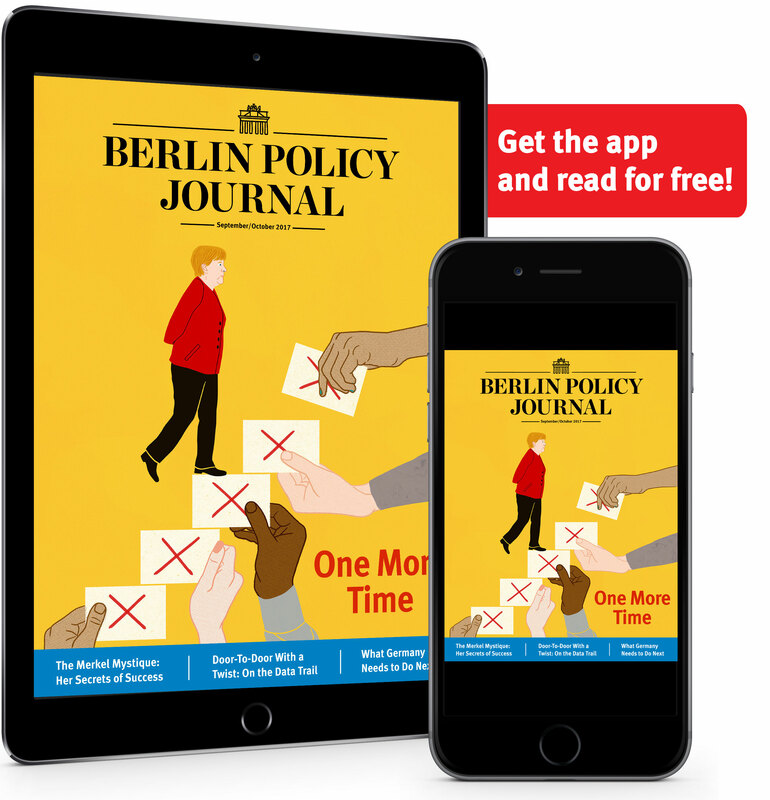 The latest “scandal” over NSA support from Germany’s foreign intelligence service reveals Berlin’s political class as ever willing to ride the tiger of German anger toward the Americans – and score cheap political points. When “polite people” do impolite things, they can redraw the map of Europe. After facilitating the annexation of Crimea, Russia’s “gentlemen soldiers” have become a national meme. The European Council in April missed another chance to create an effective refugee and migration policy. The new Commission agenda at least acknowledges: Rescued people need to be put somewhere. Recent conflicts have shown that European security won’t work without a hybrid security policy. Here’s what a triad of deterrence, resilience, and defense could look like. The crisis in Ukraine has forced the West to reconsider how it defends international law. 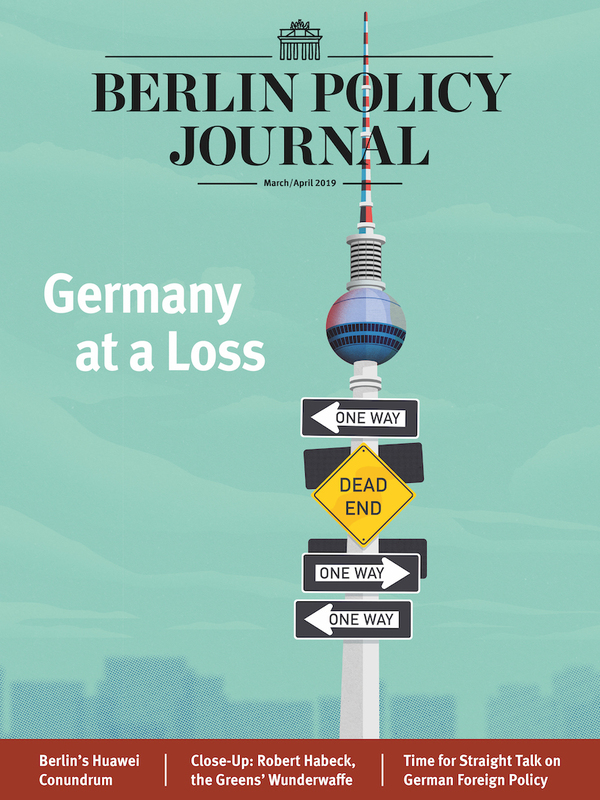 As tensions in South East Asia grow, can Berlin apply the same lessons to a European Asia policy? Berlin’s scandal-starved opposition senses blood in the water. Has Germany’s foreign intelligence service broken the law in assisting America’s ever data- and information-hungry National Security Agency?